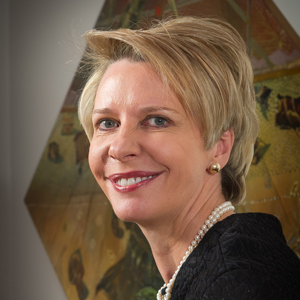 As of 1 January 2016 Professor Erika de Wet is the incumbent of the SARChI Professorship of International Constitutional Law. Central to the chair will be to examine the legal consequences of the exercise of public power by international organisations such as the United Nations (UN) and the African Union (AU) for states and for those who live within their territories. This includes the challenges that states face in implementing binding decisions of these organisations in a manner that gives due effect to their international obligations, while simultaneously protecting principles of fundamental constitutional importance against excessive international influence that can undermine domestic democratic processes. It includes resolving conflicting obligations resulting from conflicting decisions of different organizations of which states are members, as well as designing and enforcing legal constraints (such as judicial review) in order to curb excesses (or even abuses) in the exercise of powers of international organizations.